Remember the days when your choice of ice cream spanned a Maxibon or Bubble O’ Bill? While there were few things more satisfying on a hot summer’s day, nowadays we prefer our ice cream straight from the tub while slumped on the couch in front of Season 5 Game of Thrones (who’s with us?!). 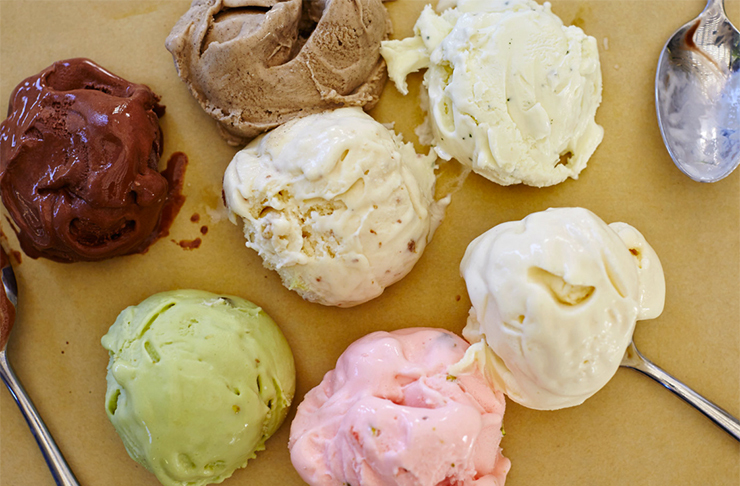 And in our search for the best ice cream in Sydney, we stumbled upon Booza, who delivers tubs of deliciousness straight to your door. Now, don’t go thinking that this is your ordinary, run-of-the-mill ice cream. Booza has been a staple of the Levantine region (spanning Lebanon, Syria, Turkey, Jordan and Israel) since the 1800s, and is an elastic, sticky ice cream created with mastic and salep. 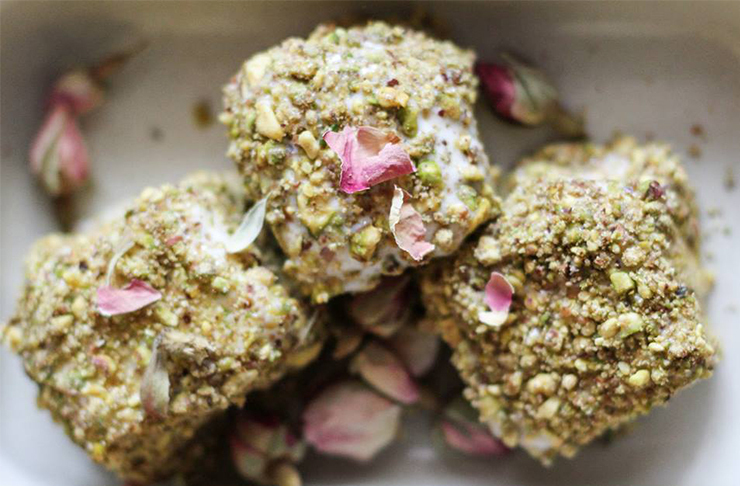 Traditionally found at the Levantine souks (marketplaces), this ice cream was typically pounded with large wooden sticks and served with lashings of pistachios. The addition of mastic (a gum like substance made from the mastic tree) means the ice cream doesn’t melt as quickly, so there’s more time to dig in and less of a soupy mess. Today, Booza’s pumping out some of the tastiest ice cream in Sydney, which you can pick up at the modern day souk of Aboutlife or online.